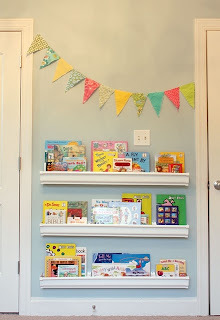 I saw this banner on pinterest a few months ago and knew that I absolutely, positively MUST have one for my classroom! 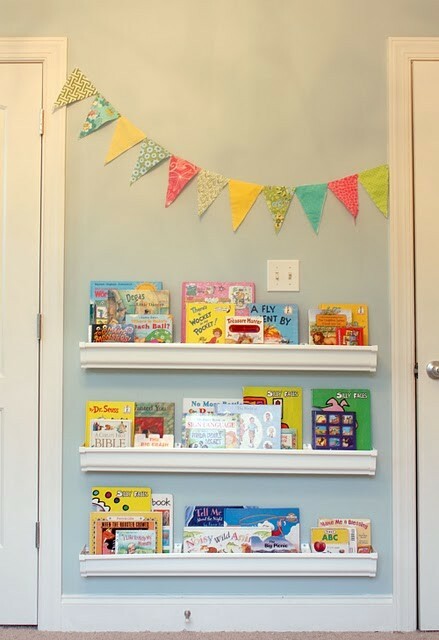 I did TONS of research and found a couple of fabulous tutorials to help this sewing challenged girl make the perfect banner for her classroom. I narrowed them down, and decided to combine the easy peasy-ness of this one with the technique and measurements of this one. Here is my mish mash tutorial of how to make a beautiful, simple no sew banner. 2. Keeping the fabric folded, cut out your triangles (so that you are cutting four at once). I ended up with about twenty two of each color (110 triangles total). 3. Heat your iron up halfway (my setting was "wool"). 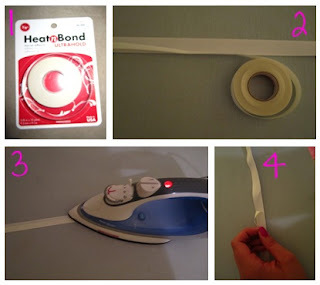 Roll your thicker ribbon out onto the ironing board, and apply the adhesive paper side up to the center of the ribbon. Iron each section for about six seconds. When cool, peel the paper off of the adhesive. 4. Arrange your triangles right side up on the adhesive and ribbon and iron away! Overlap the triangles slightly so that the adhesive doesn't stick to the iron. Remember to leave space at the end to hang the banners. I chose to leave 12" on each side, and to apply thin teal ribbon to the center of my thicker white ribbon to jazz it up a bit. I stuck it on the adhesive, ironed it and tucked the end under the first triangle. *If you want the ribbon to show, simply iron the triangles wrong side up. 5. 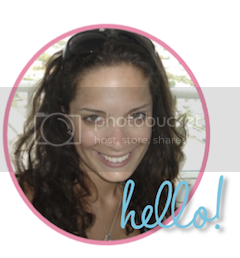 Flip the banner over and iron the back of the ribbon for about one second to set the adhesive. Thank you to Abby, Britt and Leigh Anne for the inspiration! 1. This will look amazing. Where is it going? On that space by the library or near the windows? 2. If I don't smush OB soon I'll cry.